This project was to look at ways to save resources and introduce new environmental initiatives to selected communities in the Nam Dong District. The project covered three areas: The installation of biogas for cooking, composting and climate change awareness. Historically many rural communities relied on using wood to cook and heat their homes. The forested areas of Vietnam often are in water catchment areas and need to be protected to ensure the integrity of the land and prevent erosion and loss of soil. A further issue was that many farmers used manure directly from their animals (and sometimes homes) directly on to their crops as fertiliser, resulting in pollution, smells and the spread of disease. 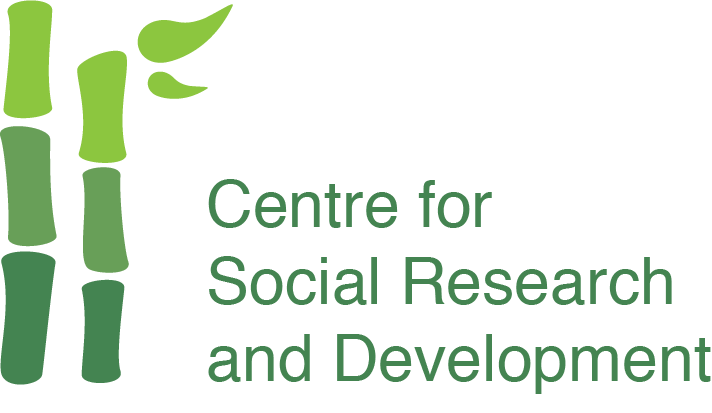 CSRD worked to install a biogas system into 13 homes so that biogas would provide a means of fuel for cooking and the by-product was safe to use on crops as a fertiliser. Initially, CSRD met with the government officials and community leaders from the commune and discussed with them the issues and the potential for biogas. The results were positive and members of the community were invited to participate. In order to have biogas installed the homes had to have at least six pigs and the farmers had to contribute 30 per centtowards the cost of biogas installation.Specialists and advisors from Hue University, (Department of Agriculture Extension) and CSRD provided training to the farmers on how the biogas would work and on-going maintenance. Results have been positive with the farmers’ families being able to cook successfully using the biogas. In Phong Hien Commune, 30 households took part in a programme to learn about composting. They were able to recycle their agricultural waste and use it to improve the production of their crops. An education program was delivered in five schools (Bac Hien, Dong Hien, Tay Hien, Phong Hien and Nam Phu) where students learnt about climate change and what they could do to help. To reinforce the learning, children helped with tree plantings and school competitions were organised. There was a poster competition where children drew pictures of their understanding of climate change and, for older children a Question and Answer competition where teams competed against one another to answer questions relating to climate change.